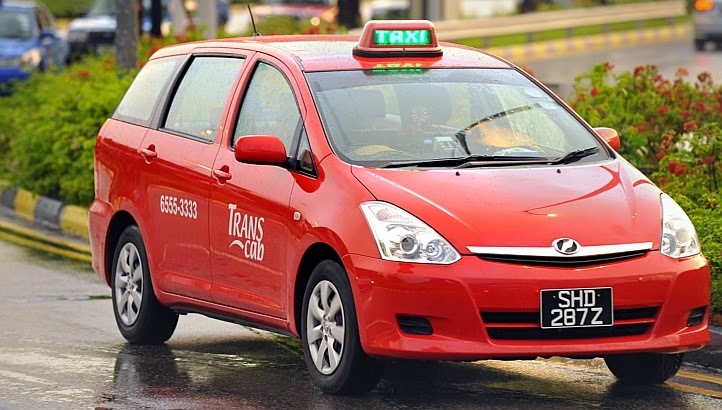 By now I believed most of you have already known (and sadden by it) that the highly anticipated IPO of Trans-Cab has been called off two days before its closure. The reason? Due to an additional insurance premium of $1.83 millions which was not accounted for in their evaluation. 1. The way they keep their books, especially their Balance Sheet is questionable. Insurance Premiums is an on-going liability/expenses for the company and I don't believed that such premium adjustment is a one-off thing or something new to the management. Hence, such negligence in their reporting is worrying. 2. The Due Diligence check of this IPO is in non-existence! I believed such a big blunder is first in the local IPO scene. More or less, I think it will impact the creditability of the future IPO prospects. What is your view about this IPO blunder?